Once you have passed your theory test, it is time to take your practical driving test. At this point, students are often nervous and unsure of what to do to prepare. There are a few things you can study beforehand. The better prepared you are, the more confident you will be for your road test. The key to doing well on the practical driving test is to practice. Ask your driving partner to be honest with you on how you can improve. 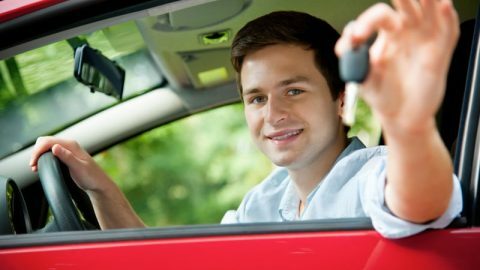 Use the time you have with your learner’s permit to develop your driving skills. 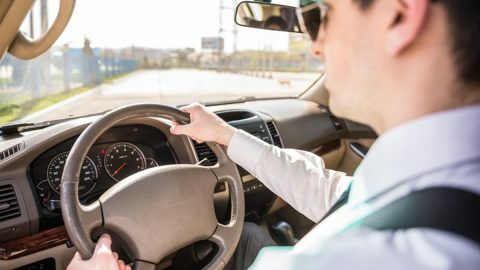 As you practice, you will feel more comfortable behind the wheel. 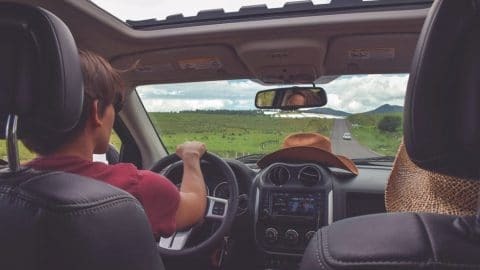 Developing good driving habits will make your road test easier. For each driving practice session, take the time to practice adjusting your front and side-view mirrors. 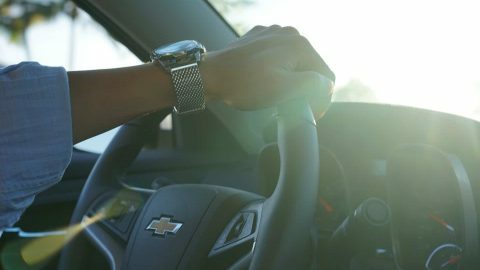 Get into the habit of putting on your seatbelt before starting the car, and checking your signals to make sure that they work. Before you make a right or left turn, put on your blinkers, even if you are in a turning lane. Remember not to slam on the brakes when you’re approaching a stop sign, but start slowing down with ease from a distance. Before changing lanes, check your rear-view mirror and your blind spot. While you’re driving, it is good to anticipate what other drivers will do. These are simple things, but they are some of the first things your tester will notice during your road test. On the weekends, an empty parking lot is an excellent place to practice parking and driving with your partner. If you have orange cones or chairs, use them to practice parallel parking. It may be better to test drive in suburban areas. With less traffic and fewer pedestrians, you can practice with ease. It is also helpful to drill around the driving test area. Pay close attention to signs, traffic lights, and speeds limits. That will help to prepare you for your actual practical driving test. 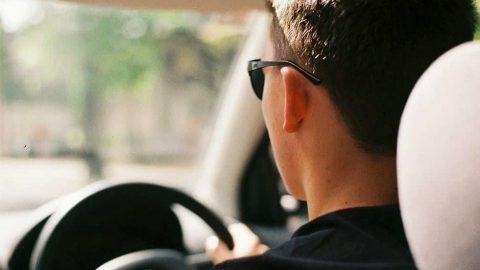 Another way to prepare for the road test is to take driving lessons at an accredited driving school. It may cost money, but there are some benefits. You are trained by experienced drivers on the road, in the classroom, and with computer simulations. There are also opportunities for car insurance discounts with this option. Even the night before your test, preparation is beneficial. You can check the vehicle that you will drive for the test to make sure everything is working. It is a good idea to make sure you know how to efficiently use primary buttons, such as windshield wipers, lights, blinker, emergency flashers, and signals. Check your tires and windshields for any obstruction of vision or cracks. Adjust your mirrors to make sure you can see your blind spots and get a clear view of the rear. It is a good idea to take one last ride in your vehicle. Try to sleep well the night before to be at your best. 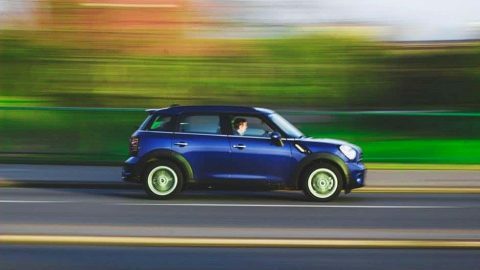 Arrive early for your practical driving test so that you’ll have time to calm your nerves and get yourself mentally ready. Be thorough and confident, and your hard work will pay off.